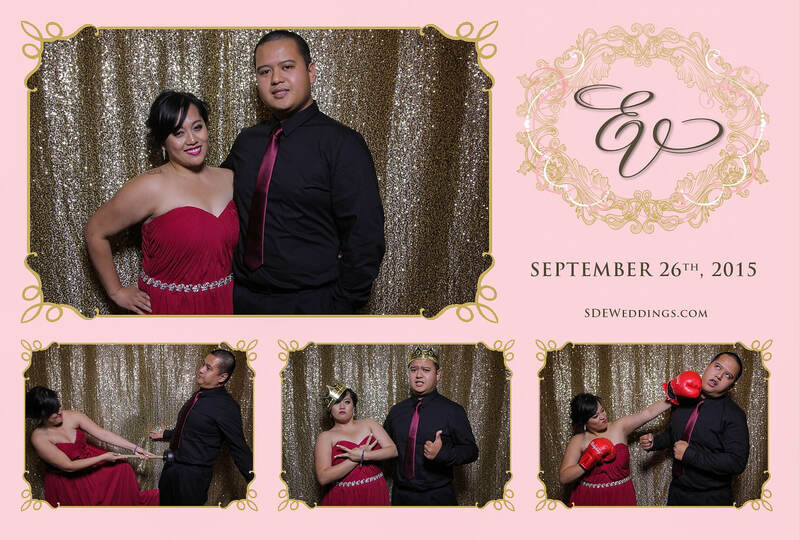 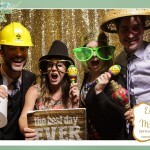 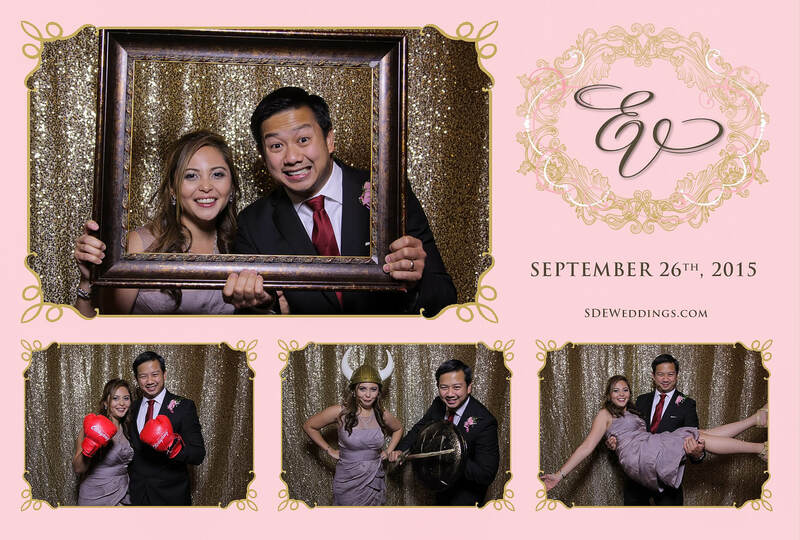 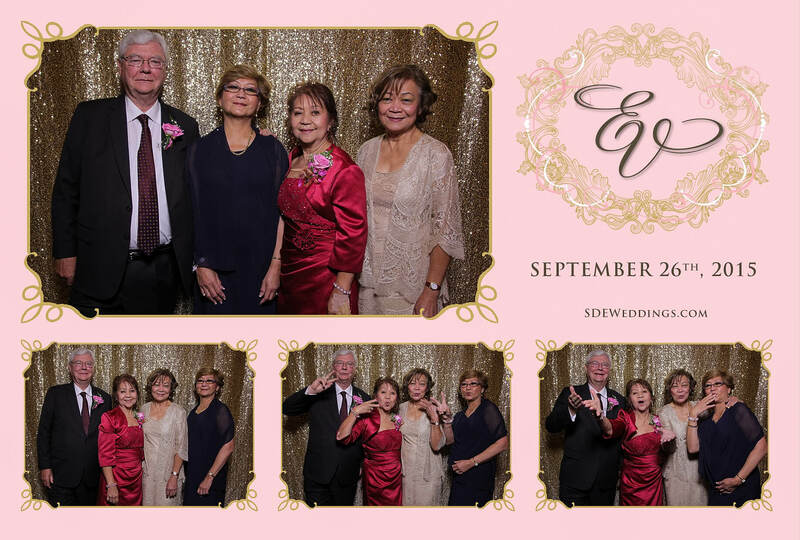 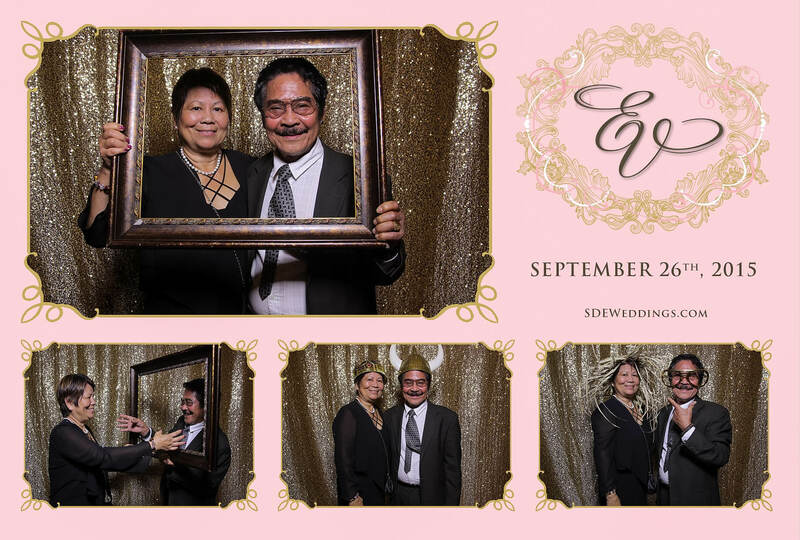 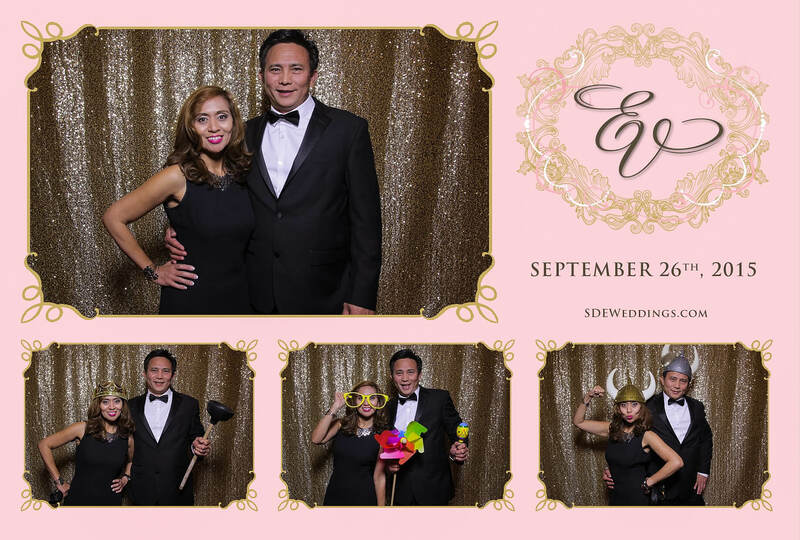 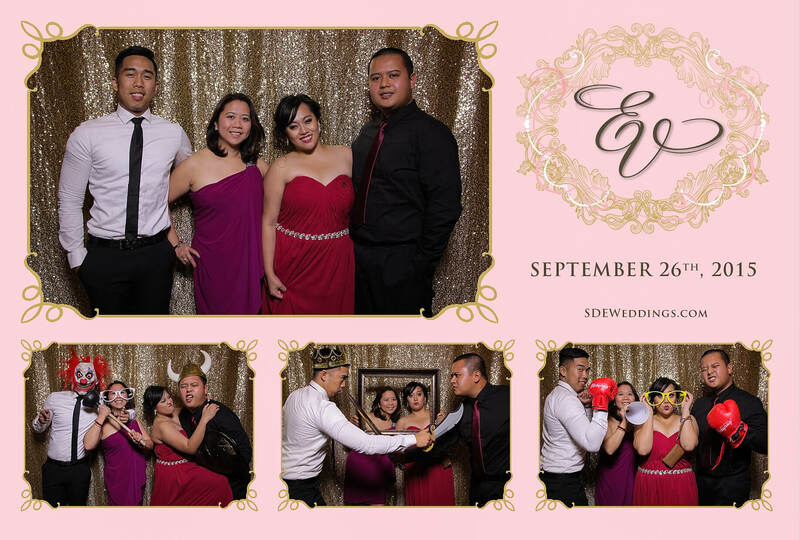 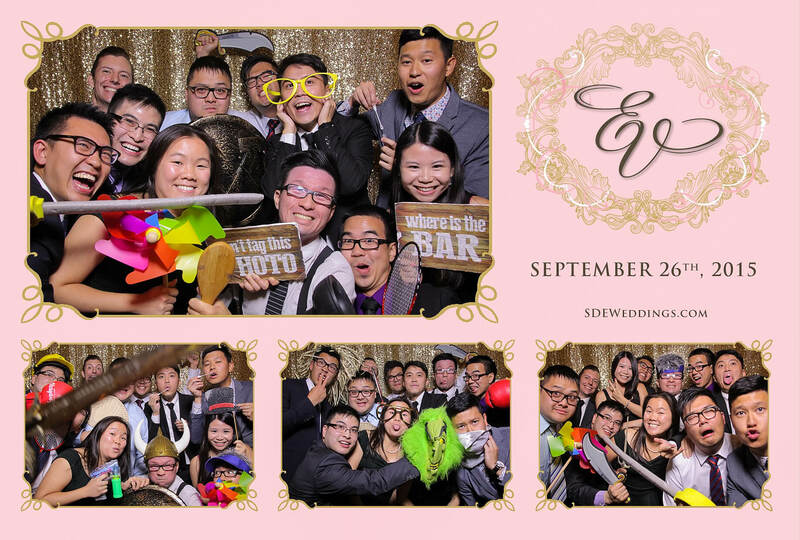 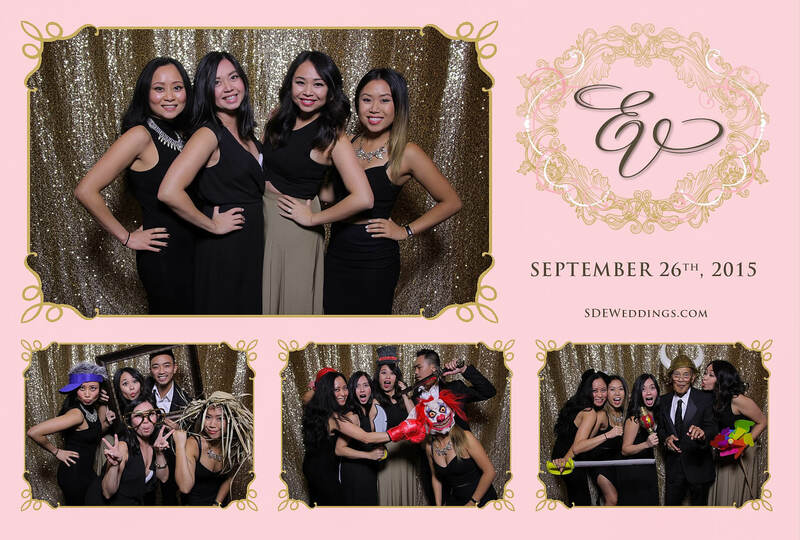 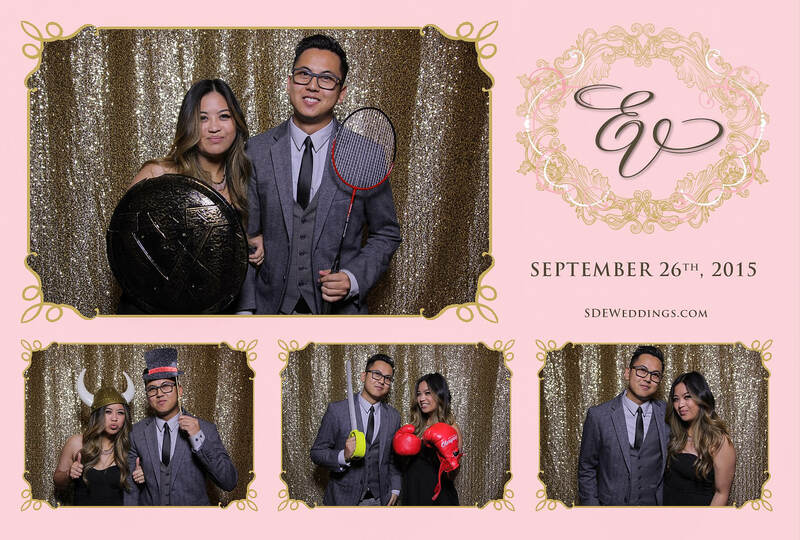 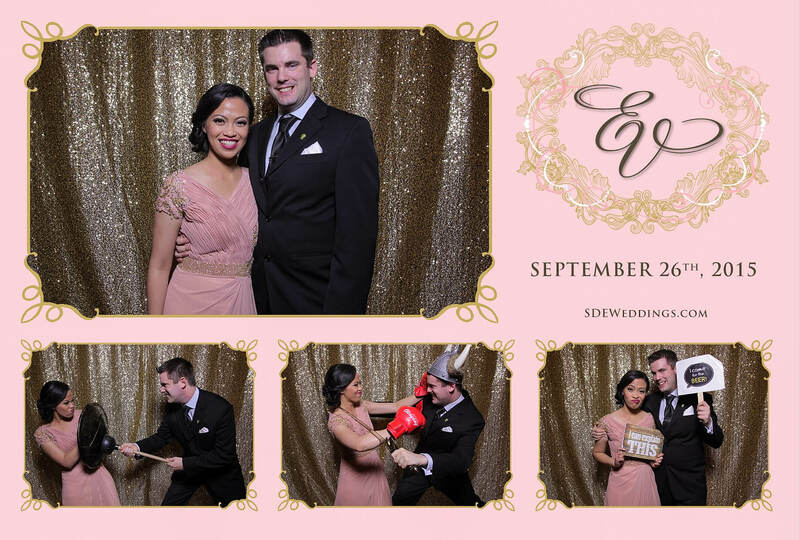 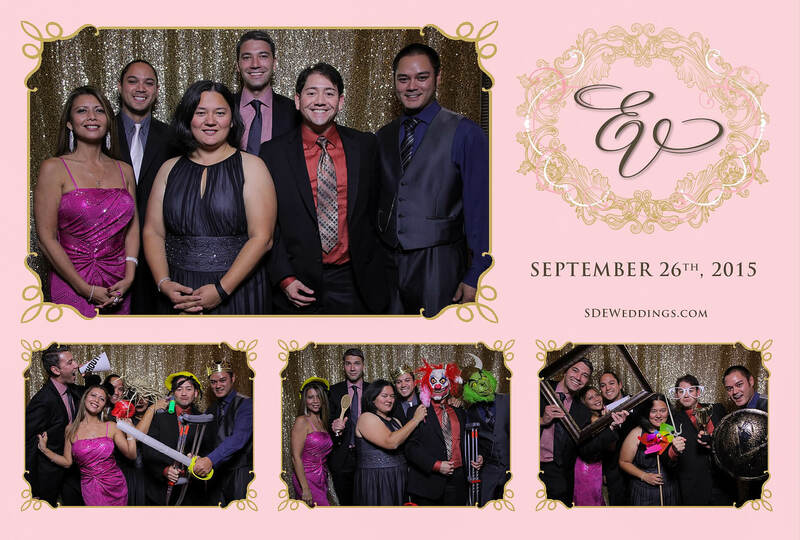 This past weekend on Saturday, September 26th, 2015, we here at SDEWeddings, Toronto’s premier wedding videography, cinematography and photo booth company had the warm pleasure of celebrating one of Erika and Vincent’s most important day—their wedding. 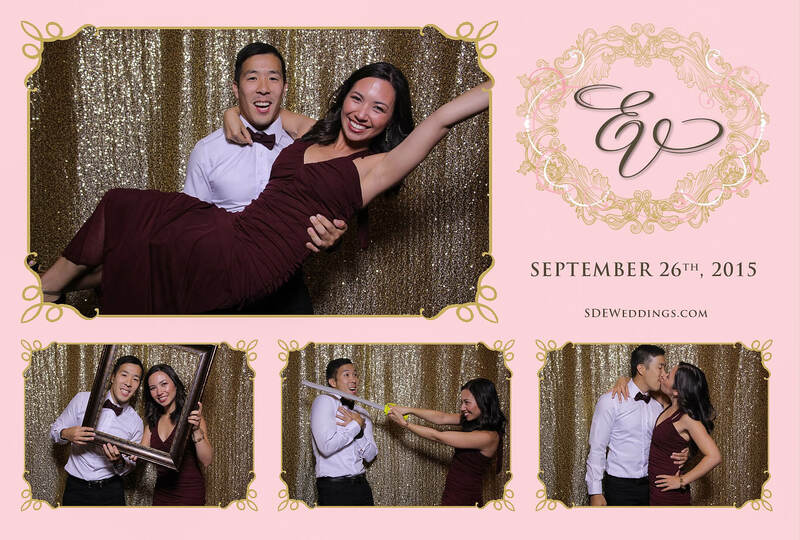 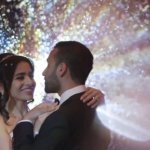 Located in the luxurious Ritz-Carlton Hotel in downtown Toronto, its pleasant atmosphere and impeccable service proved to be a wonderful addition to Erika and Vincent’s celebration as friends and family of the lovely couple sung and danced the night away. 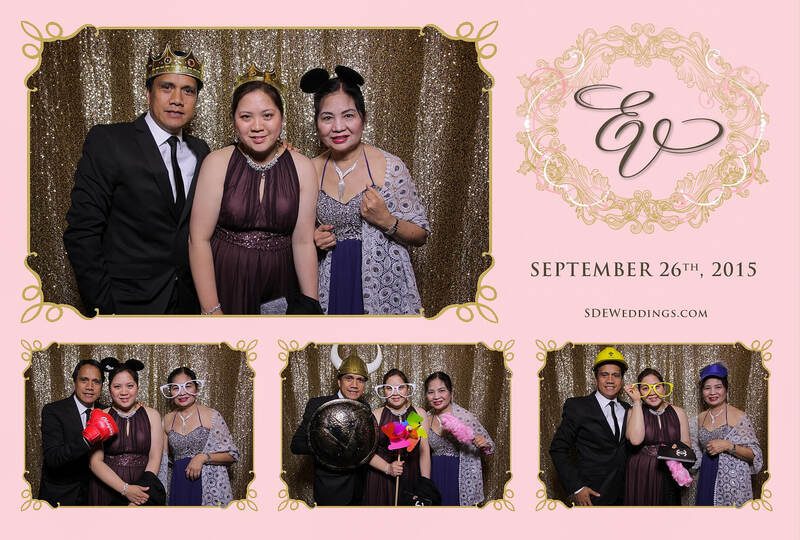 To top it off, our photo booth service arranged a shimmering gold sequin backdrop and elegantly-designed composite that perfectly complimented the extravagant night. 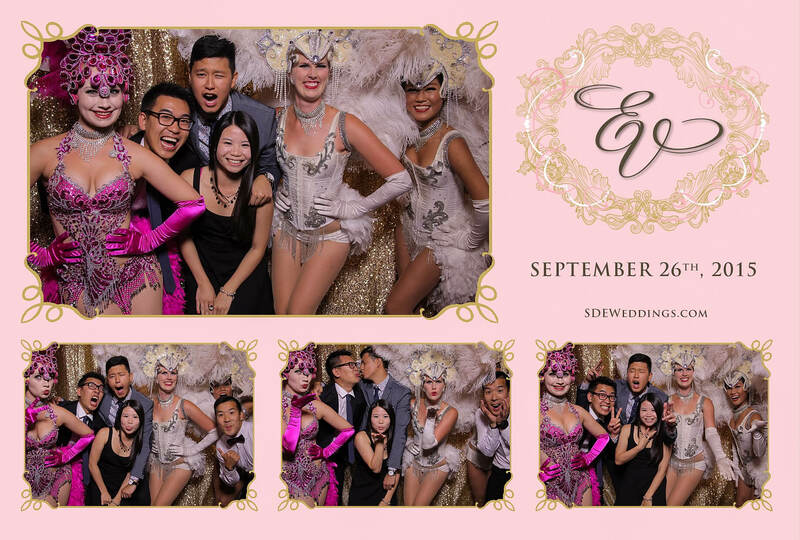 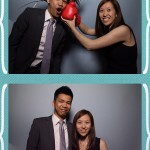 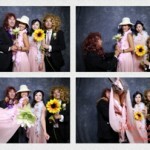 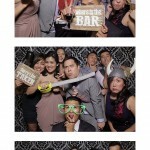 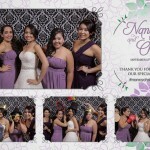 Feel free to view some of our favourite snapshots of Erika and Vincent’s special day down below!